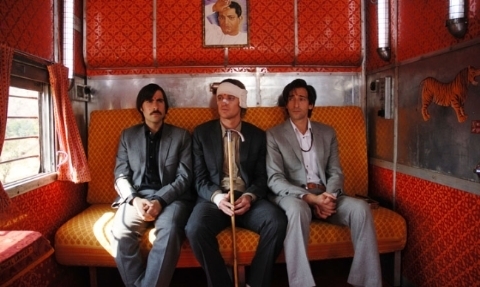 I know there's a lot of adoration for Wes Anderson movies in the blogosphere already, but my favorite of his works has to be "The Darjeeling Limited" for the scope of its cinematography. 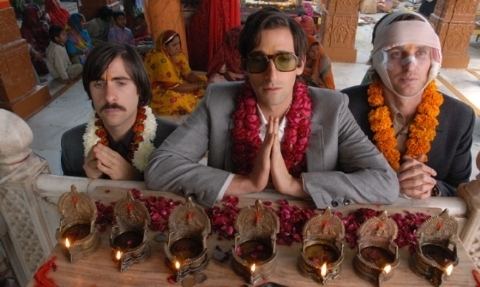 The plot centers around three estranged American brothers (Owen Wilson, Jason Schwartzmann and Adrien Brody) who, a year after their father dies, embark on a train vacation through India to experience their own spiritual awakenings and become closer to each other. 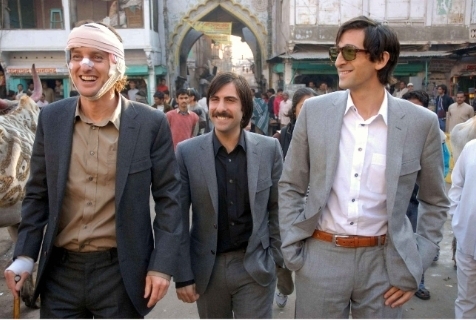 What's fantastic about the movie is that its cinematography is in extremes: most of the brothers' journey is within the confines of a train and in the expanse of India's dusty terrains. I particularly admire the costuming as well -- the brothers' practical dark suits contrast their brooding grief to the country's bright, jewel-toned paints and marketplaces. 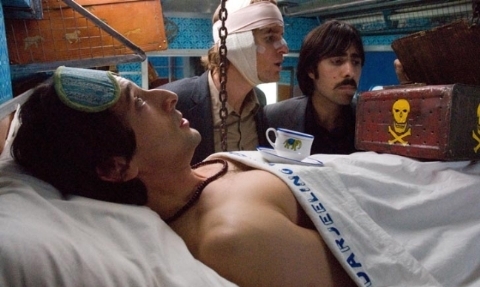 All photos from Fox Searchlight.